Avner owned a store in Iran’s Teheran Market until he came to Israel in the early 1990s. He opened a clothing store in the shuk in 1991, but 10 years later it was transformed into a bazaar (everything sold for only 2 NIS). 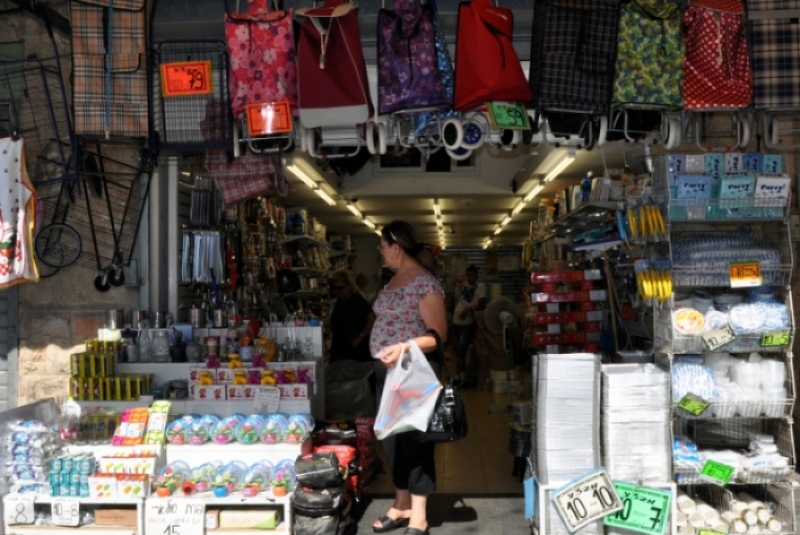 In 2009 Avner changed his business once again, and now he sells housewares. 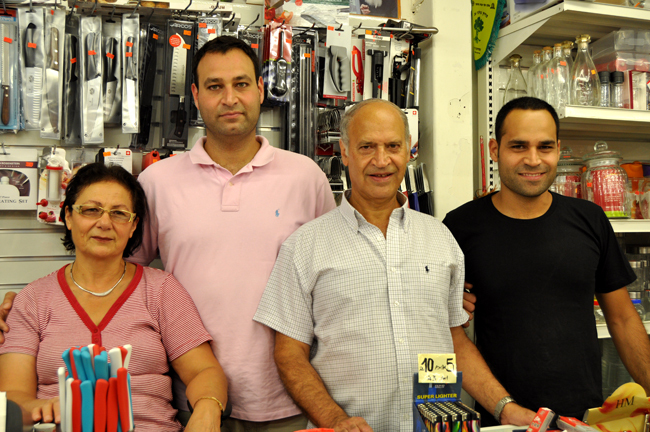 The store is a family business; Avner’s boys have been working with their parents since childhood. At this store you will find single-use dishes, cutlery and pans, but also regular kitchenware, shopping strollers for the market, and everything for the home. All Jews should come to the land of Israel.